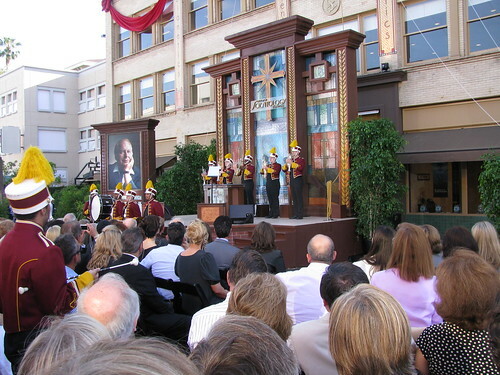 Over 4,200 local Scientologists attended the Grand Opening of the new Church of Scientology of Pasadena. 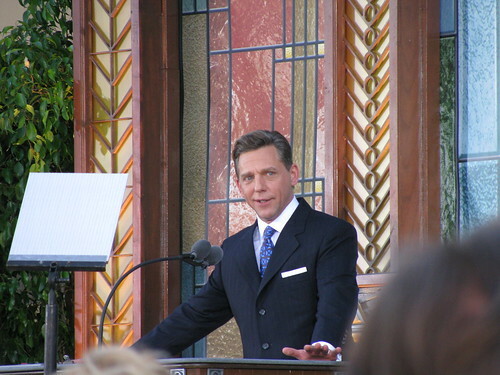 Mr. David Miscavige, Chairman of the Board of Religious Technology Center and ecclesiastical leader of the Scientology religion, officiated, welcoming dignitaries, parishioners and guests to the Church’s new 58,000-square-foot facility in Old Pasadena. 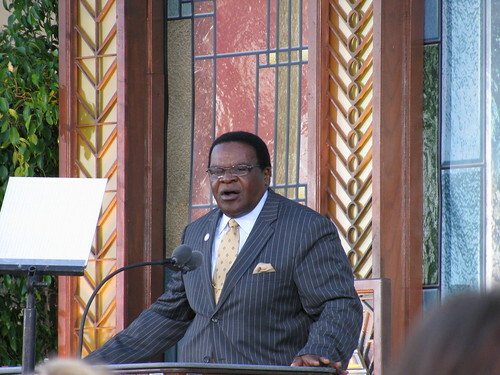 Pasadena Ministerial Association President Dr. Nicholas Benson spoke on behalf of the interfaith community: “For all of Pasadena, this day represents more than an opportunity to welcome a friend to their new home. This is a Church, an open haven where we have the opportunity to help ourselves, our loved ones and the community. 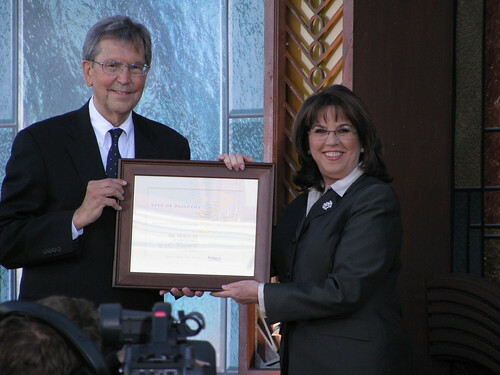 I encourage everyone to make the most of this Church, and like me, take what it has to offer.” Dr Benson spoke of his experiences with using L. Ron Hubbard’s Way to Happiness program to rehabilitate offenders and the remarkable drop in recidivism rate among those who do the program. 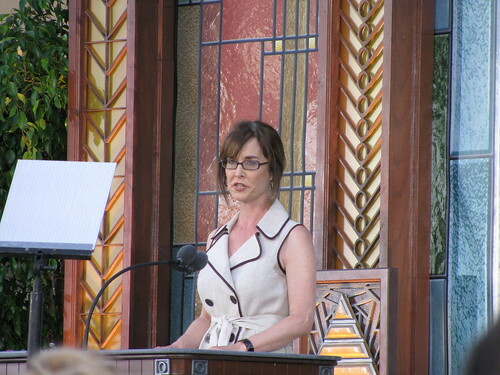 The building features a Chapel seating hundreds, a library containing all Church Scripture, as well as a multitude of seminar rooms, film rooms and volunteer work spaces for its many social betterment and community programs and projects in addition to course and counseling rooms to provide Scientology training and auditing for parishioners.